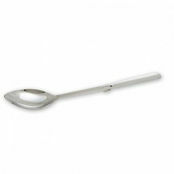 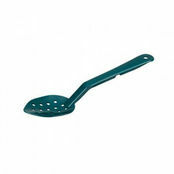 Paderno Slotted Spoon 330mm is also available in the following variations of colour or size. 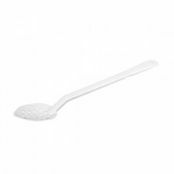 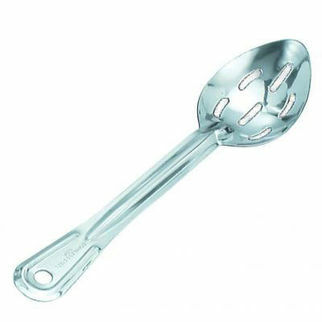 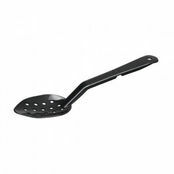 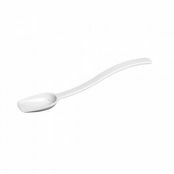 Below are other products that are similar to Paderno Slotted Spoon 330mm. 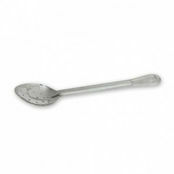 Great for all commercial kitchen's, school canteen's and large non commercial setups where serving of buffet style takes place. 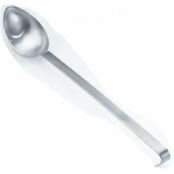 You can never have too many of these spoons, available in three different sizes.